The first and foremost thing about carpet is that it's our heritage. None of the places subjected to decoration until a carpet is added to them. 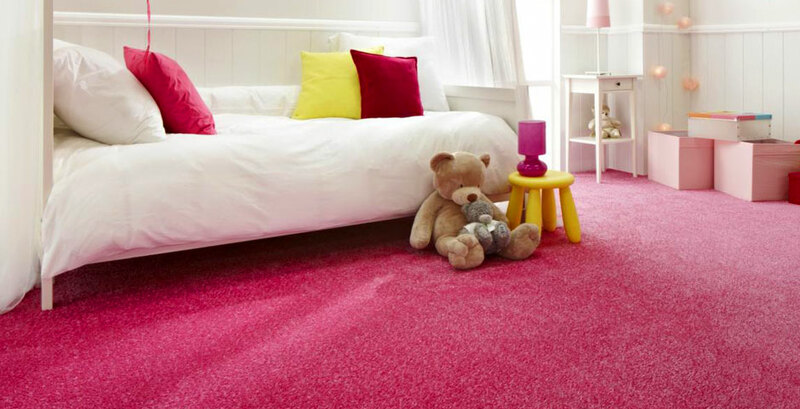 Carpeting adds texture and charm to your living space, especially it shows your lifestyles to your guests. 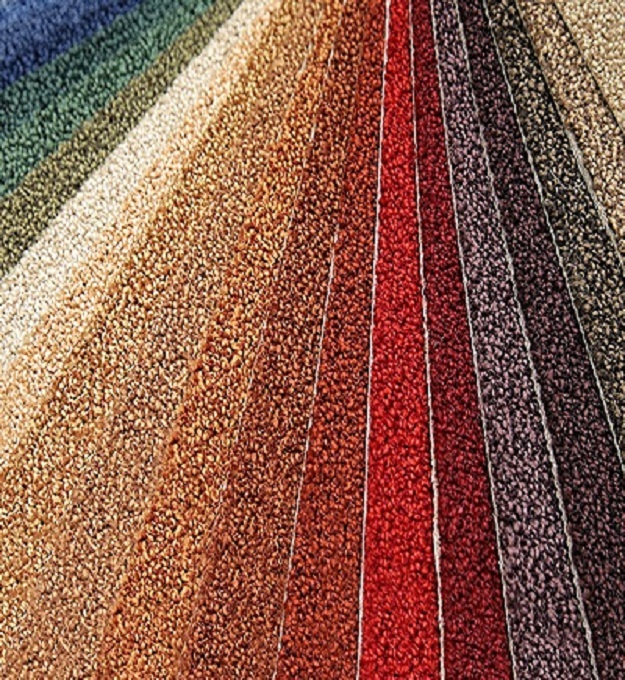 Decorita is Pakistans one of the most popular carpeting stores with installation services. 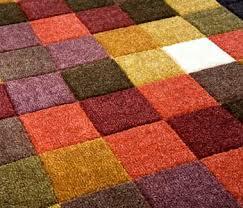 We offer our clients a wide range of carpets from colorful to classic carpet designs. We ensure the best quality at competitive prices. 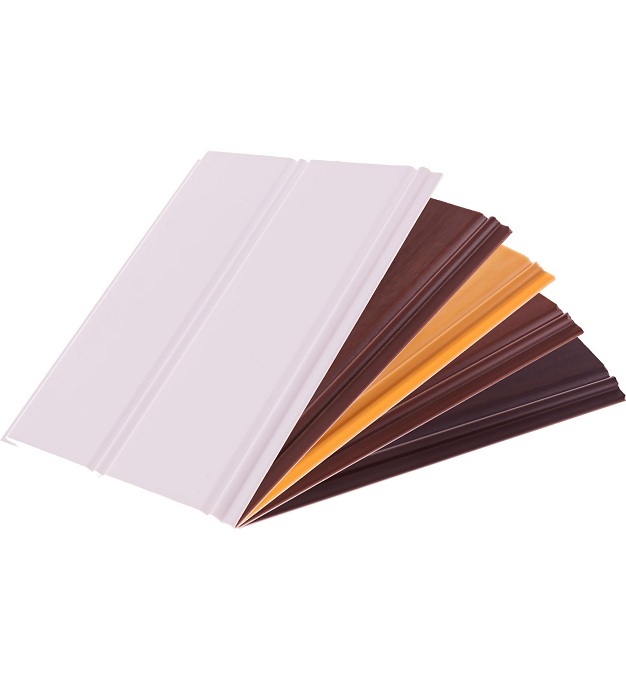 A wide range of customization of color, design, and size available for valued customers . 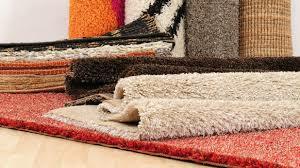 The first and foremost thing about carpet is that it's our heritage. 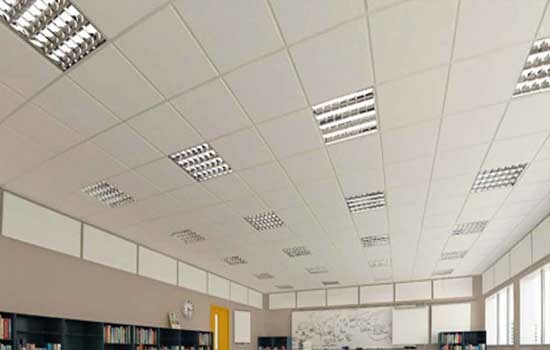 None of the places subjected to decoration until a carpet is added to them. Carpeting adds texture and charm to your living space, especially it shows your lifestyles to your guests. 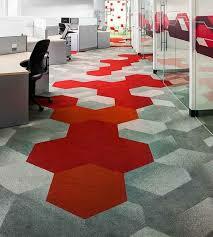 Decorita is Pakistans one of the most popular carpeting stores with installation services. We offer our clients a wide range of carpets from colorful to classic carpet designs. We ensure the best quality at competitive prices. A wide range of customization of color, design, and size available for valued customers .